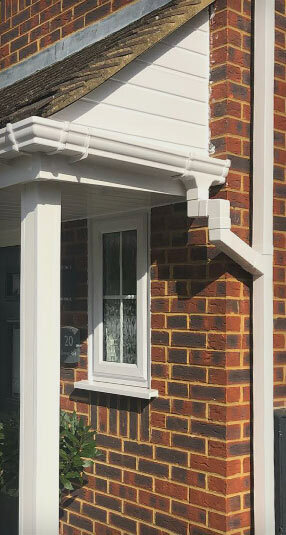 R&A Windows can offer full replacement on all your roofline needs. 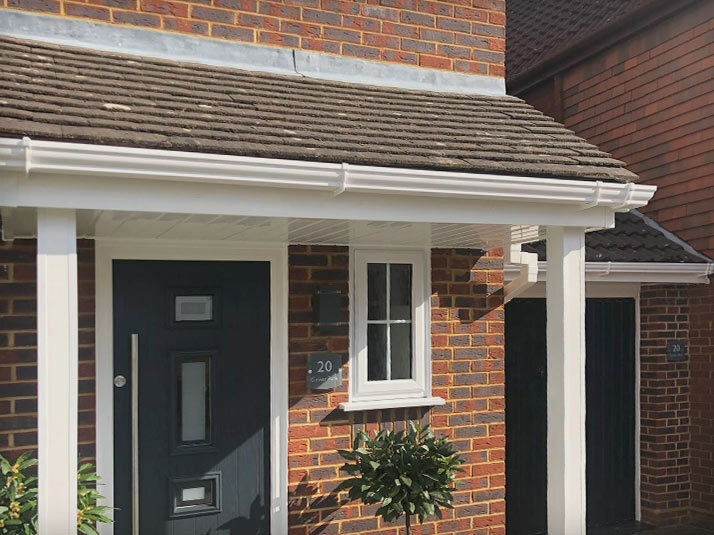 With different colours and styles to choose from, R&A can transform your home with new Fascias, Soffits, Guttering, Bargeboards and Cladding! 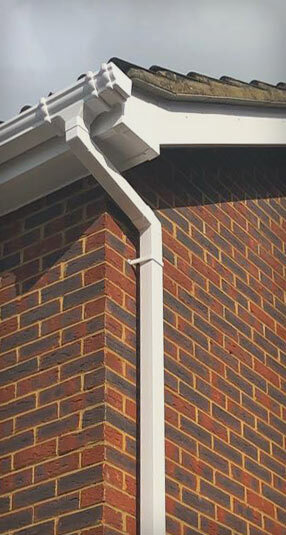 As approved installers of Swish Roofline, we can assure you that all elements of your roof will be left in top condition using only the finest products. 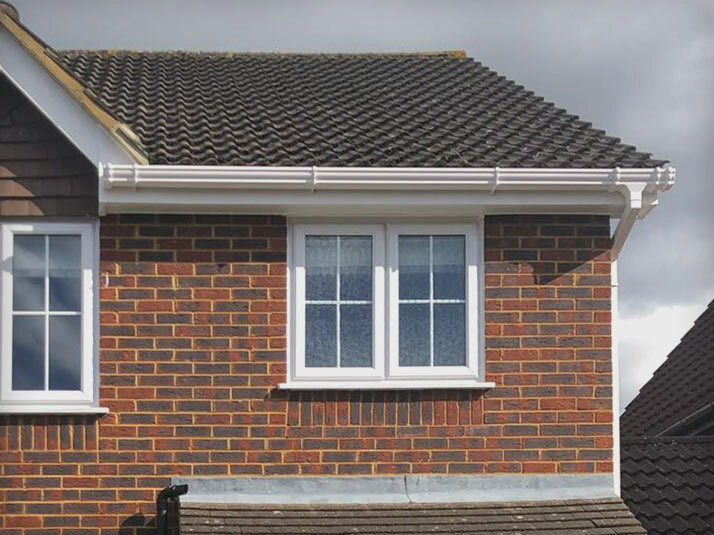 With our maintenance free roofline solutions and our expert team for installation you can be sure to have a neat and clean creative edge! 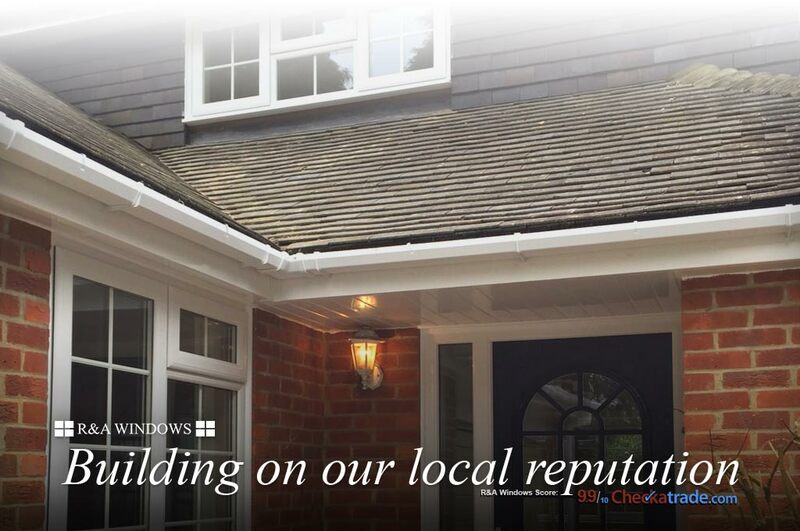 For further information on our Roofline Installation Services or to request a brochure, contact us today using the form below or by pop into our Showroom on Yorktown Road where a member of our Team will be happy to assist you.